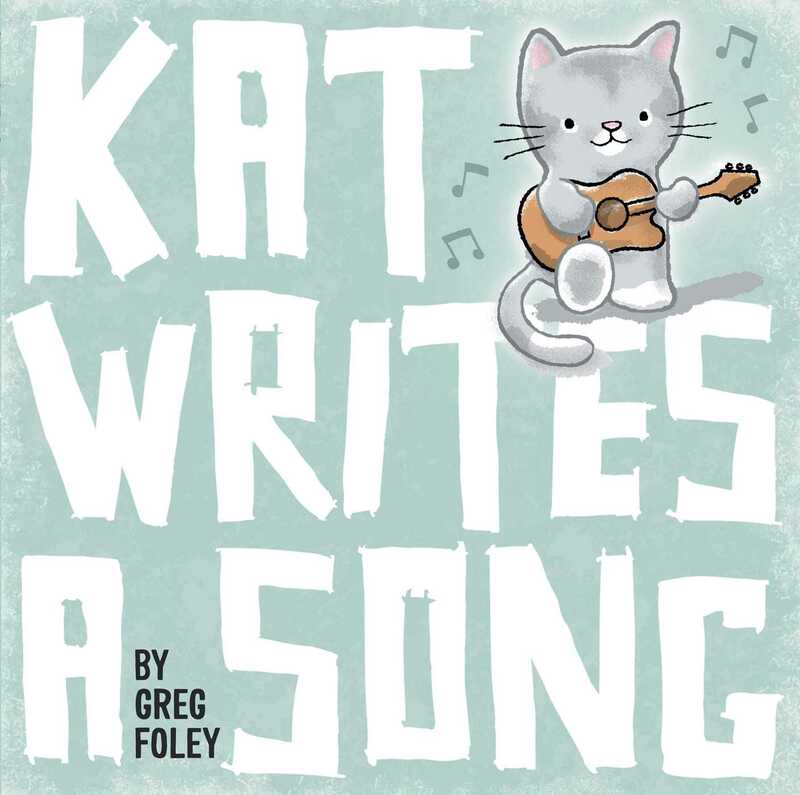 Kat the kindhearted kitten has a great big song to share in this adorable new picture book from author and illustrator Greg Foley. It was a gray and rainy day. Kat was stuck indoors. She was sad because she had no one to play with. “I’ll write a song! That will make me feel better,” Kat said. A great read-aloud for parents and little ones to share, this sweet story proves that music has the power to bring friends together and let the sun shine through.